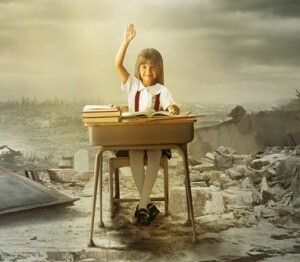 SED is hosting a screening of Waiting for Superman, an acclaimed documentary from Academy Award-winning director Davis Guggenheim tonight at the Coolidge Corner Theatre at 7PM. The filmmaker takes an in-depth look at the current state of public education in the US, spotlighting the lives of five public school students and several educators in their pursuit of academic growth. The private screening is open to SED students, faculty, staff and alumni.